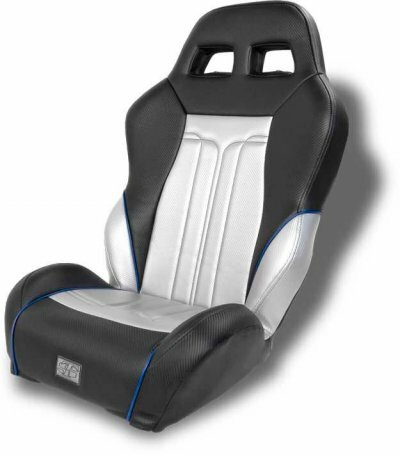 Suspension seats are a must for UTV racing, but they also add comfort, stability and side containment that any enthusiast will appreciate. 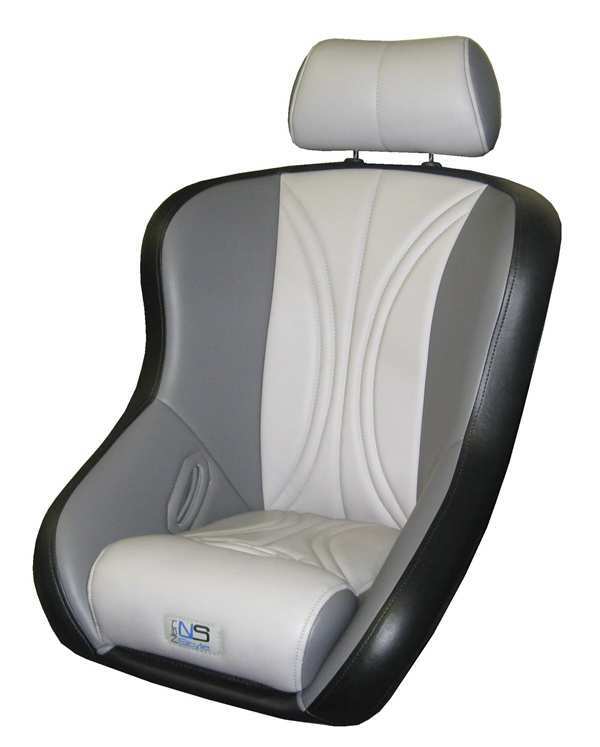 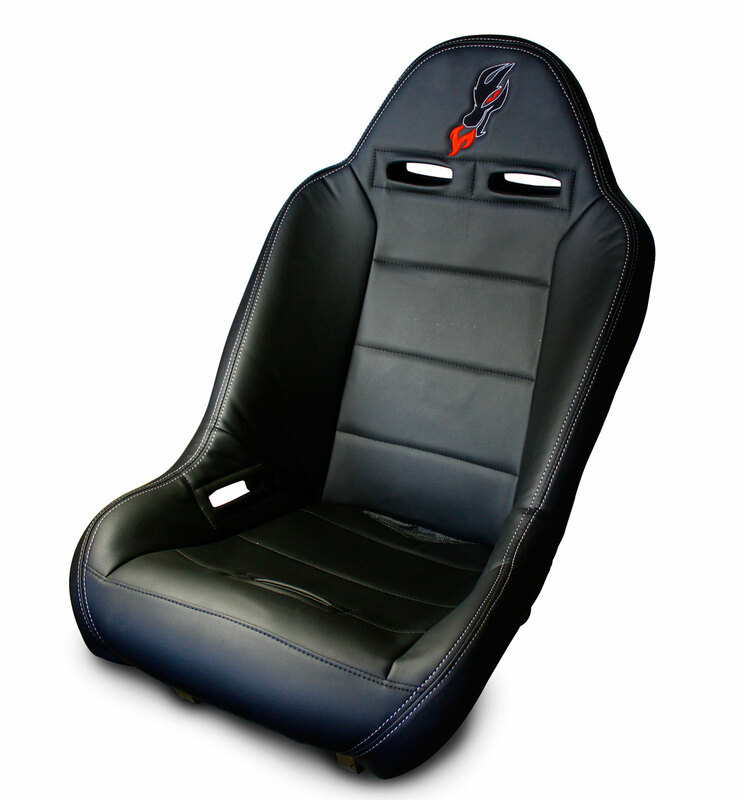 Most suspension seats also add slots for harnesses to ensure the belts ride properly on your body. 36″ or 42″ bench seat available for rear. Mounting bracket for rear bench is available.